Walk on the wild side with us this summer! 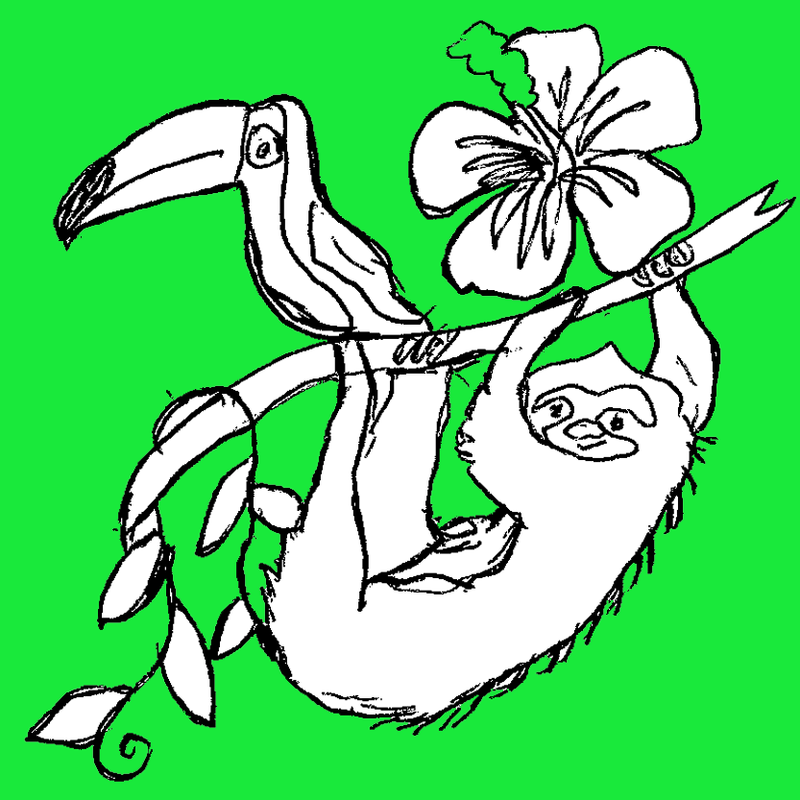 From tropical flowers, to toucans, to tigers, oh my! Join us in the jungle as we draw inspiration for wet clay, glass and ceramic projects from this incredible habitat.